Caribou City Councilors unanimously agreed to renew an operating permit for Safe Alternatives, a medical marijuana dispensary, following a public hearing on Oct. 9. CARIBOU, Maine — Caribou City Councilors unanimously agreed to renew an operating permit for Safe Alternatives, a medical marijuana dispensary, following a public hearing on Oct. 9. City officials found that there were no known violations of local zoning or land use ordinances, no unreasonable disturbances to nearby businesses or residents, no repeated instances of disorderly conduct, vandalism, or breaches of the peace, and no violations of state law. 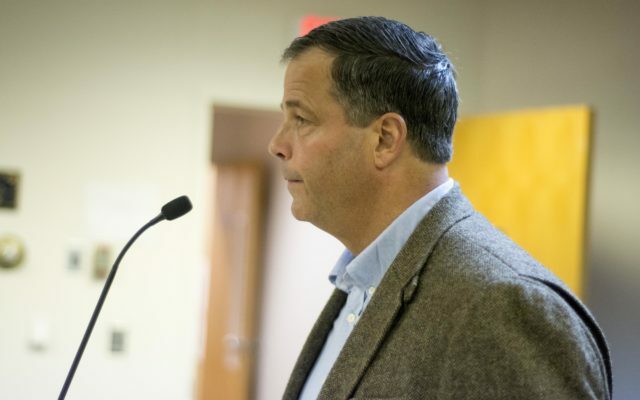 The public hearing lasted only two minutes, during which City Clerk Jayne Farrin reiterated the city’s positive findings, adding that the fire chief, police chief, and code enforcement officer “have no issues” with the facility. Leo Trudel, executive director of Safe Alternatives, expressed appreciation during the public hearing. The councilors unanimously voted in favor of renewing the permit, which was set to expire on Nov. 20. While city officials are OK with the medical marijuana facility, they previously have voted against allowing retail recreational marijuana in the city. 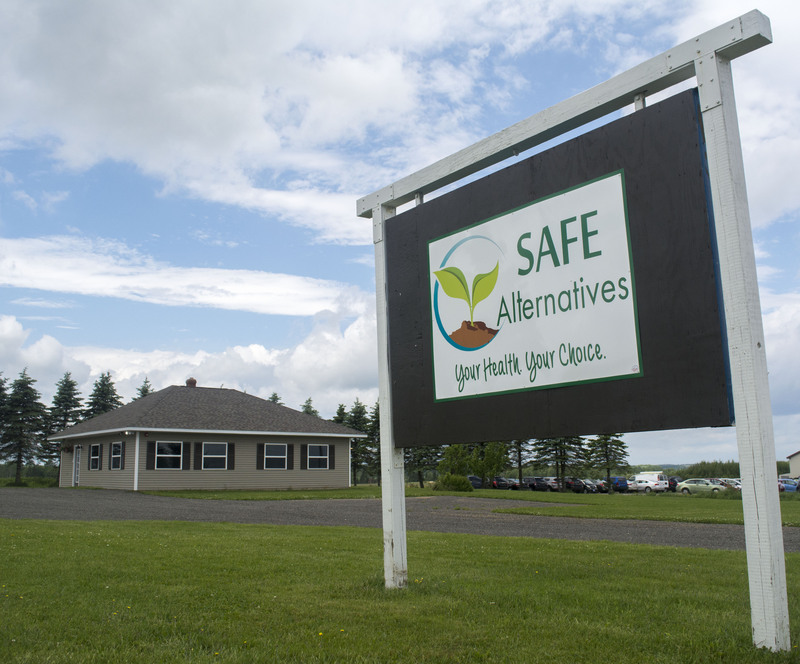 During Safe Alternatives’ grand opening last year, Trudel, who teaches business courses at UMFK, discussed the pros and cons associated with recreational marijuana. He said that growing recreational marijuana would require distributors to “maximize profitability” by focusing on cheaper strains, in turn dedicating less time on strains with a medical benefit, causing them to literally “die on the vine.” At the same time, he said that recreational marijuana sales could potentially subsidize the medical side of the operation. Maine became the eighth state to legalize recreational marijuana for adults age 21 and older in a 2016 referendum, but retail sales have not been allowed yet as state officials have struggled with how to implement the law.